It has been two weeks since the godfather of grunge and Soundgarden founding member, Chris Cornell, was announced dead. 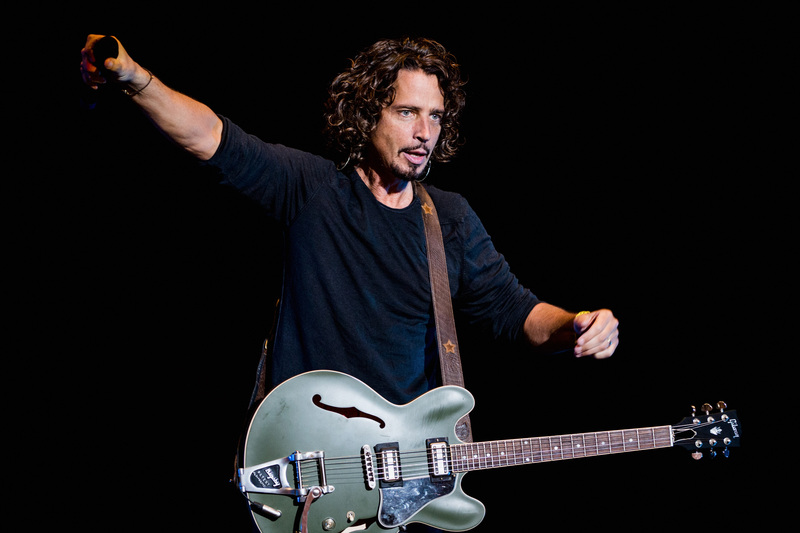 Authorities confirmed that Chris Cornell had committed suicide in the immediate aftermath of the awful news, and tributes to the rock star started to flood social media. 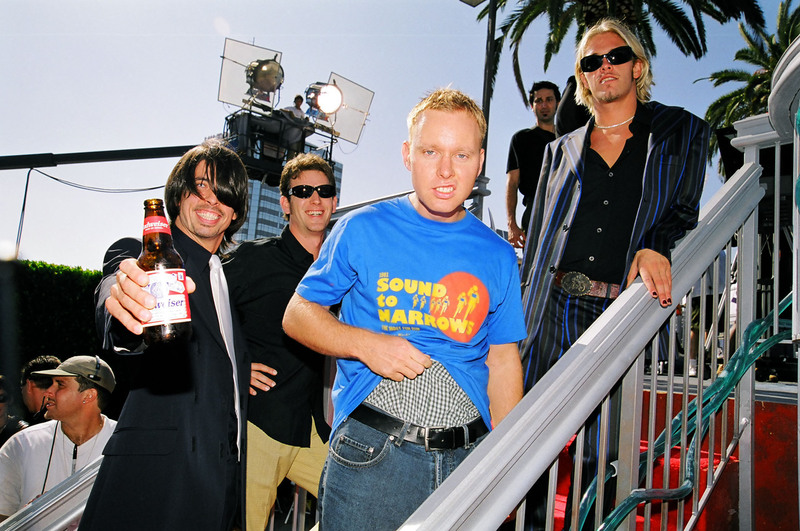 They almost exclusively shared supportive messages with his family and paid tribute to his talent, with one exception courtesy of former Foo Fighters lead guitarist, Franz Stahl (pictured second from left). Wow…I find it very sad as a father to see all these sad eulogies for your fallen kept rockstars where the real sadness is what so selfishly was left behind…his children. They are forever now without a father…a pillar of love…safety…strength…guidance. The late, great Seattle-born songwriter and singer helped form Soundgarden in 1984 alongside guitarist Kim Thyail and bassist Hiro Yamamoto. 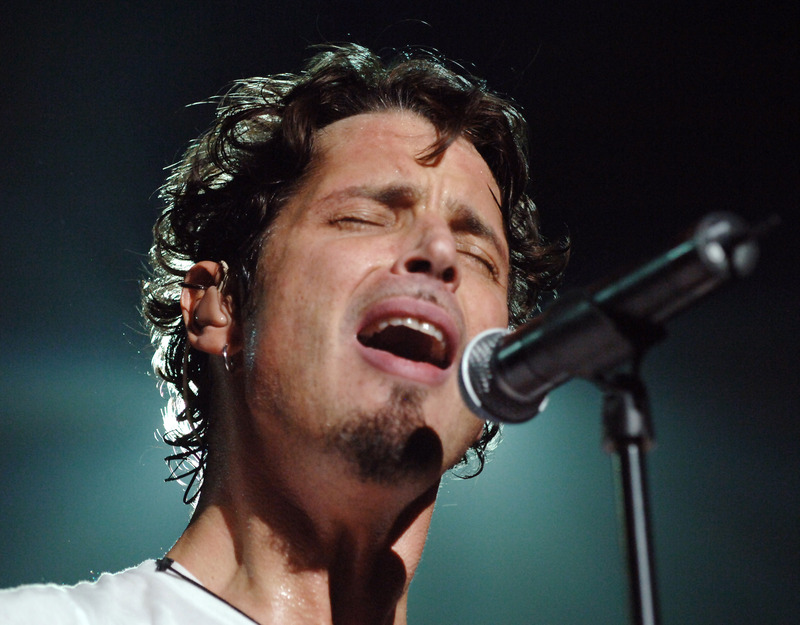 While he endeavoured to bring grunge into the mainstream throughout the late eighties and early nineties, and give a voice to reams of teenage fans through his sonically heavy music, Cornell struggled with substance abuse. 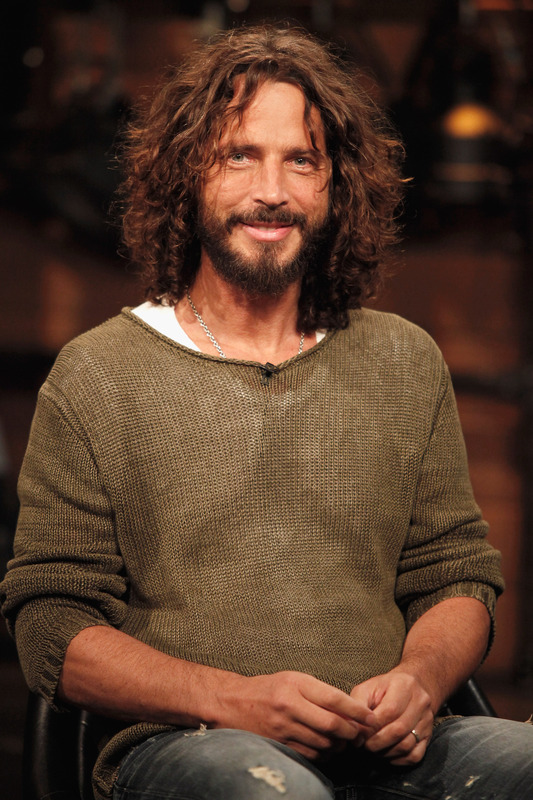 The godfather of grunge eventually checked into rehab in 2003. 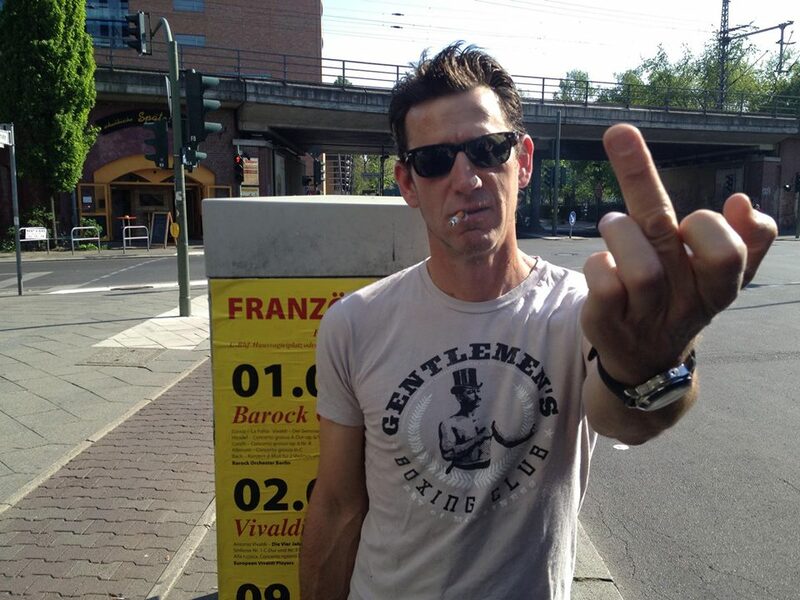 Stahl, whose misguided condemnation of the sad end to Cornell’s personal battles earned him death threats from Soundgarden fans, has since clarified his ignorant statement. Upon reading the news I was initially overwhelmed with sadness, then it became anger however unwarranted. In that moment I just blurted it out..said things and posted it. It you are having suicidal thoughts, please don’t suffer in silence. Call Samaritans for free on their anonymous 24-hour hotline: 116-123.